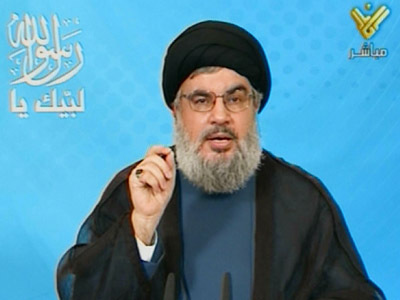 Syrian allies in the region will prevent President Bashar Assad’s government from being toppled, the leader of Lebanon's Hezbollah Sayyed Hasan Nasrallah stated in a televised speech. “Syria has real friends in the region and the world that will not let Syria fall in the hands of America, Israel or Takfiri groups, they will not let this happen,” Nasrallah said as quoted by the local news website Daily Star. The Hezbollah chief stressed that considering the facts on ground, the rebels lacked the capabilities for a military takeover. 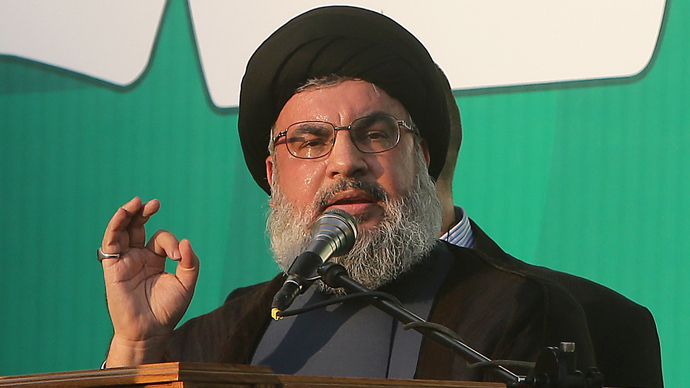 On the subject of Syrian border towns and Hezbollah’s involvement, Nasrallah said the Lebanese state has failed to protect all of its citizens. He added that Hezbollah “will not let the Lebanese in rural Qusayr be subjected to attacks from armed groups and whoever wants help to stay in their village then we will not hesitate to offer this help,” as quoted by the Daily Star. 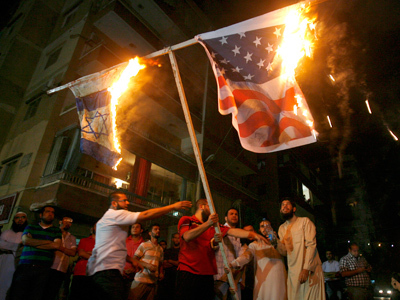 However, Nasrallah added that only a political solution would resolve the conflict. “I tell the Arab and Muslim peoples and all Syrians that whoever wants to rescue Syria ... that they must seek political dialogue and a political settlement” he said according to the Lebanese news agency Naharnet. 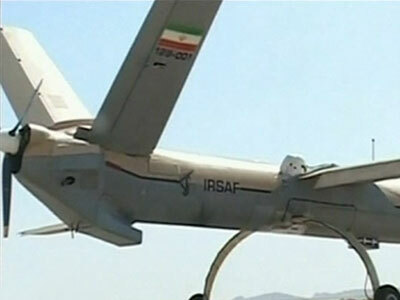 The Lebanese-based Hezbollah group and Iran are close allies of the Assad government. Syria's opposition has previously accused Hezbollah of aiding Syrian government troops trying to crush the uprising that recently entered its third year.